Aval pakoda | poha pakoda recipe with step wise pictures and video, a deep fried snack made using rice flakes and potato as main ingredients. Potato acts as a binder in this recipe. Though i don't make deep fried snacks very often, sometimes when i have guests at my place during teatime i would love to serve tea with any deep fried snack . This pakoda i have tried many times and this time i made for my friends and they all loved this. 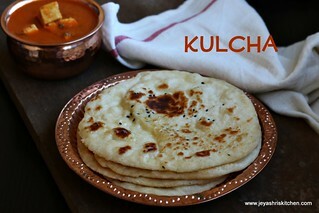 I have used medium thin aval for this recipe, you can use thick or thin aval too. Cut the onions into very finely. Boil the potatoes and mash it well. Ensure the potatoes are cooked very well. Wash the poha and drain it completely. Transfer the poha to a wide bowl. Add the chopped onions, salt, red chilli powder and coriander leaves. Now add the plain flour to this. If the mixture is too moist add little extra flour. Do not add any water to the mixture. The water oozed out from the onions is enough to make balls. Grease your hands with oil and make lemon sized balls. While making the balls ,do it very tightly. Heat oil in a kadai for deep frying the pakoda balls. Let the oil be in a medium heat while you are frying them. Else the inside of the pakodas will remain uncooked. Fry the pakodas in batches. Once done drain the excess oil in a kitchen towel. Ensure that the potatoes are finely mashed, else the pakodas will not bind with each other. If using thick variety of poha, soak in water for 5 minutes and then drain the excess water. 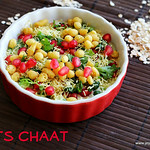 The poha mixture can be kept inside the refrigerator and pakodas can be made later too. In that case if the mixture becomes moist, add little more flour to get perfect poha pakodas. While making the balls, do it very tightly. Very crispy and nice looking poha pakodas. The golden color has made it look more inviting. The aval pakoda look so cute and gundu..Nice deep color too..Must have really tasted yummy..
Trust me or not i prepared some poha pakodas sterday for our lunch,but with oats in it..crispy beauties looks sooo yummy..
good one..will make this sometime.. 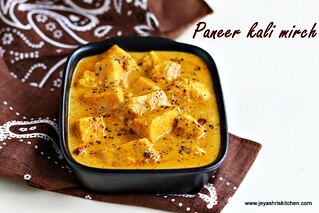 This recipe sounds new to u...very nice click..
Looks very tempting. I am going to try it out this weekend Jey. Awesome recipe and photos! an easy evening snack.... loved it..2day i spent more than 1hr in ur blog..sm que:1, any other way of makin rava iddli's without adding Eno? 2, in brocollo soup, you forgot to add one 'this'..
@lena, Thanks for visiting my space. We can make rava idis without that. but i dont think it will come very soft.U can easily get eno salt in pharmacy. That must make for a great, impromptu snack - lovely! Bookmarked. These look crispy and it makes me salivate. Nice photos. delicious droolworthy pakoda...looks tempting ! Crispy tea-time snack! looks perfect jeyasree! Looks crispy and delicious pakoda.. All time fav snack. mouthwatering n yummy poha bondas must try it..
Wow,... these are mindblowing! Will be trying them soon! hi, perfect for this weather..
Hi i thought of doing some snacks for evening, my inlaws had come . i made poha pakoda... really yummy...i got 100 % mark. Thanks a million. Great work. God bless. Hi Today i made Poha pakoda. 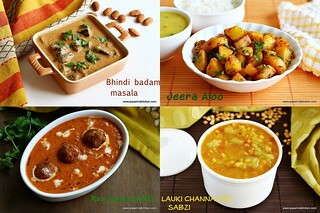 Yummy.. My inlaws had come, 100% mark.Excellent site. Very good job you doing. carryon. God bless. 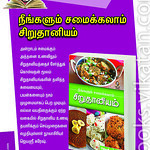 Thanks a lot revathy. Getting 100 % from in laws is what we really deserve right!! Can this pakoda be made with the thin aval? I have batch waiting to be used up..
tried thisyday eve as a snack my kid andhubby liked it v.much,i just have a small doubt do v need to was the aval and add ingredients?? I love checking your website for different recipes. 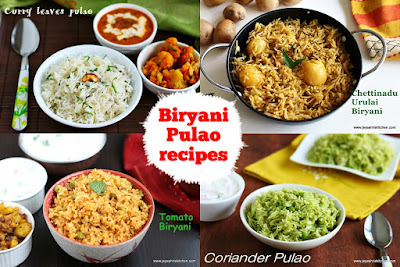 I tried your mutter masala which was a hit among my friends and my hubby loved it too. 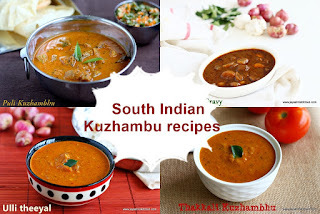 My hubby prefers mostly south indian dishes. 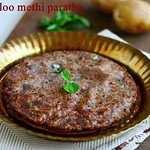 But he loved this mutter masala and went on eating rotis just for it :) Thanks for this great recipe! I had a question regarding this aval poha. Can I make the dough a day in advance and fry it the next day just before the guests arrive? If so, how to store the dough? Since we are adding onions it will ooze out water and make the dough watery , if it is made in advance. You can boil the potatoes the previous day night and keep in the refrigerator. Thanks for the recipe! it came out very tasty. Some of them split open in the oil tough.. do you have any tips for that? The mixture must not have not have bind properly. If the potatoes are evenly mixed this will not happen. while making balls, make it tightly. 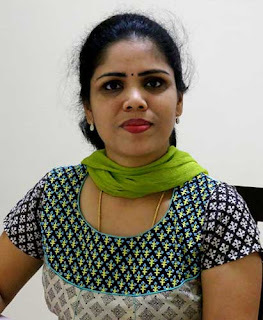 I am new to your blog and let me tell you, you are doing an amazing job.The recipes turn out perfectly when followed as per pictorial description. 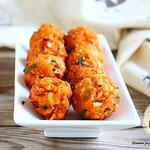 As for these pakoras, they are melt- in- the- mouth yummy! One doubt - can I use this mixture for koftas and also? Thank you so much shilpa. I think you can try adding it as koftas. Add just before serving. Add some more spices like garam masala, dhaniya powder and jeera powder to the poha mixture before frying.